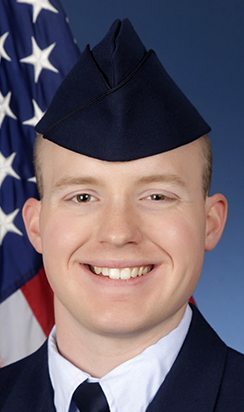 SAN ANTONIO, Texas — U.S. Air Force National Guard Airman 1st Class Joseph H. Bowering graduated from basic military training at Joint Base San Antonio-Lackland, San Antonio, Texas. 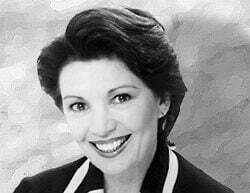 Bowering earned distinction as an honor graduate. He is the son of Pamela Caldwell of Waterville and Marc Bowering of Wilton, and brother of Morgan Bowering of Portland, and Courtney Shufelt of Waterville. 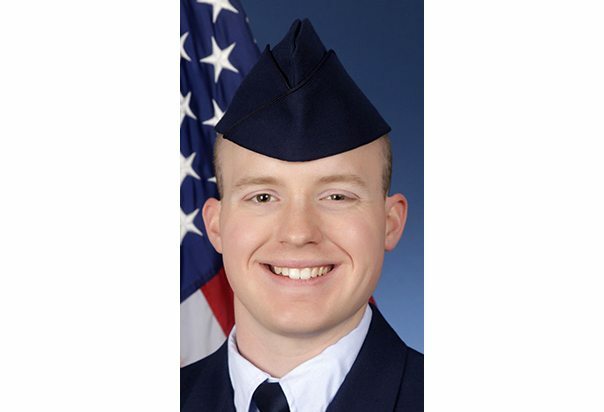 The airman is a 2016 graduate of Mount Blue High School in Farmington.